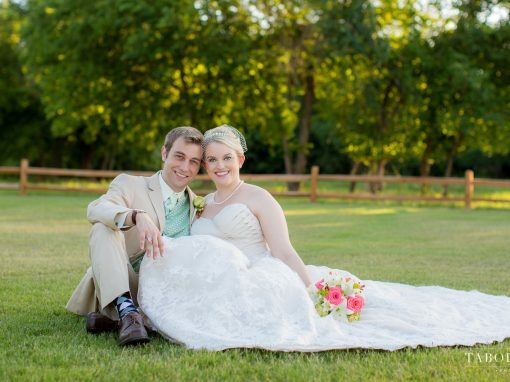 These are photos of the bride and groom by themselves. 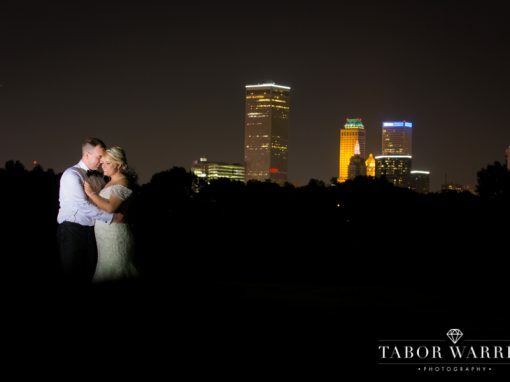 About 90% of the photos we see printed are from the creatives. 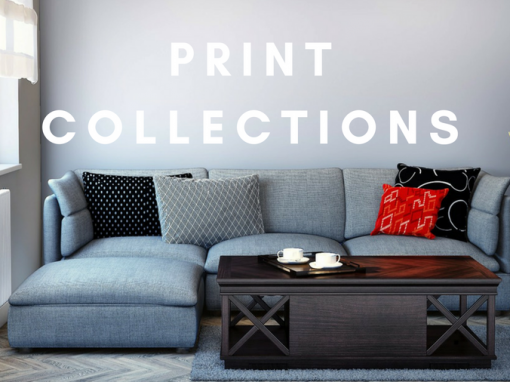 It’s important to have a wide variety of creatives so that you can have a diverse album and prints for your home. 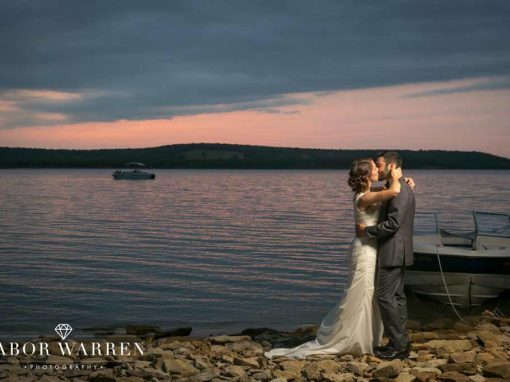 A staple of most wedding photographers, details are one aspect to the wedding day we have the most control over. 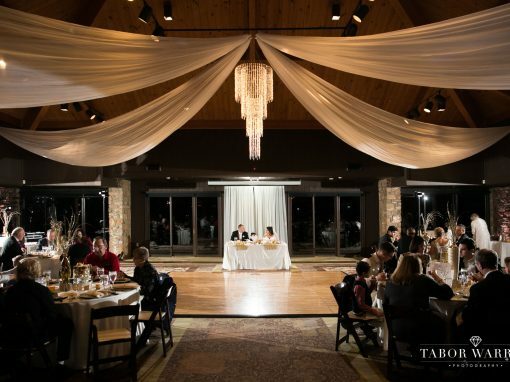 As wedding photographers, we can move the dress, rings, shoes, etc. 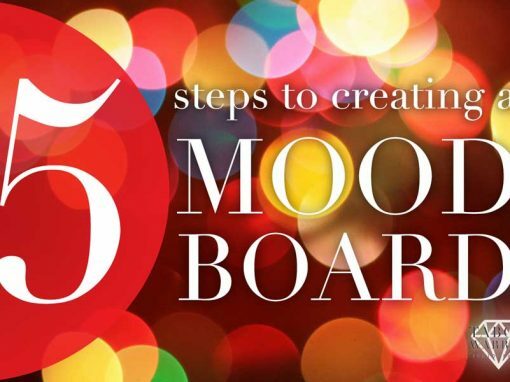 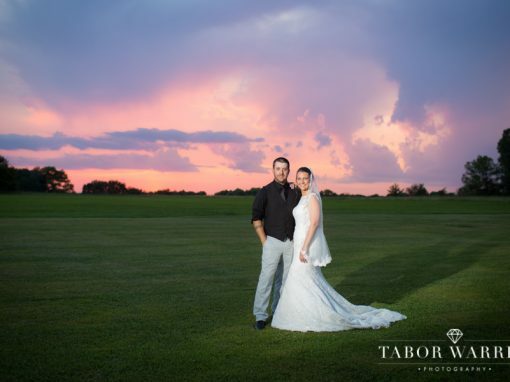 around, change the lighting, and create the overall mood of the image. 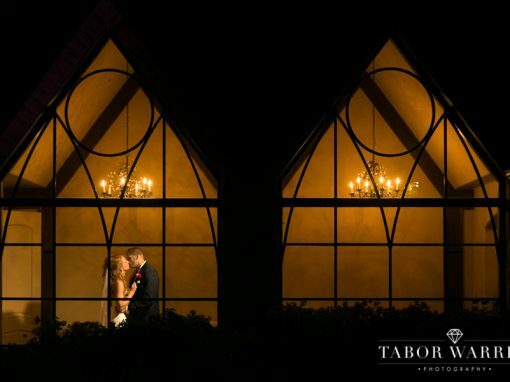 Details need to be tack sharp, lit well, and creative. 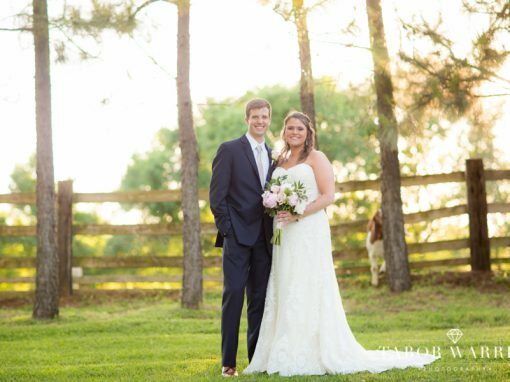 We typically only spend 15 minutes on family photos. 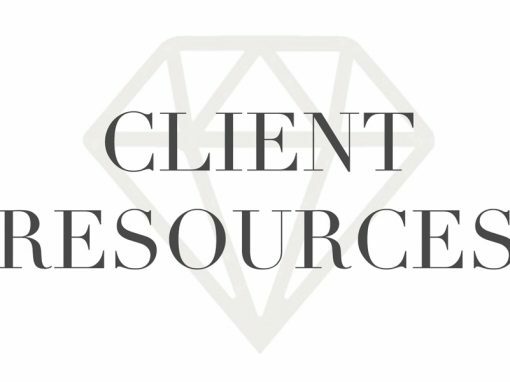 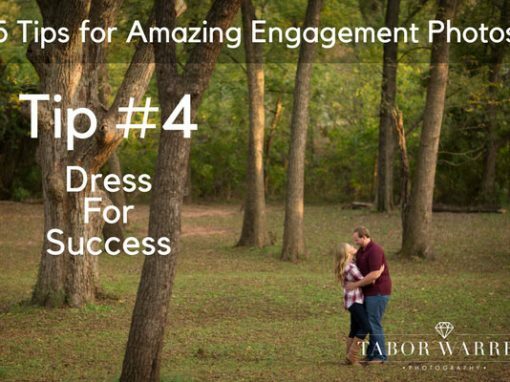 Knowing how to position groups, and providing them quick tips so they can look their best is essential to efficient family formals. 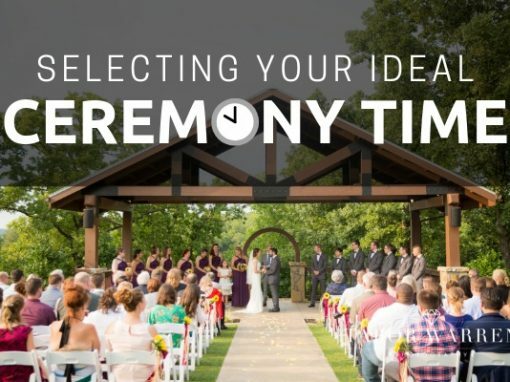 No one wants to wait an hour and a half between the ceremony and reception, so it’s best to remain efficient. 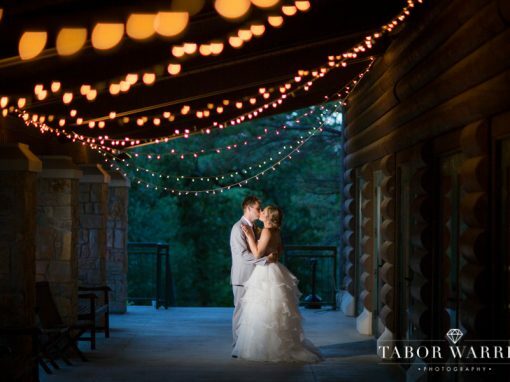 Grand exits often take place outside at night and with very little ambient light to help. 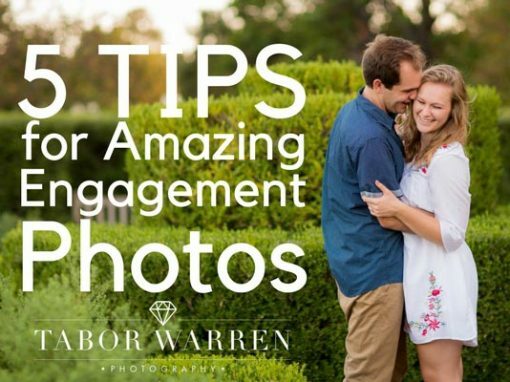 Being one of the more challenging scenarios, it’s important to see how well the photographer can seize and freeze the moment. 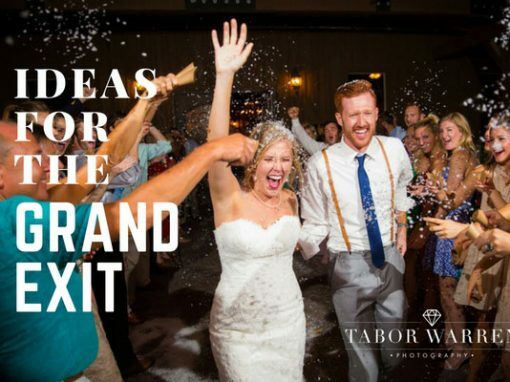 For help finding the best grand exit for you, check out our Grand Exit Ideas Blog! 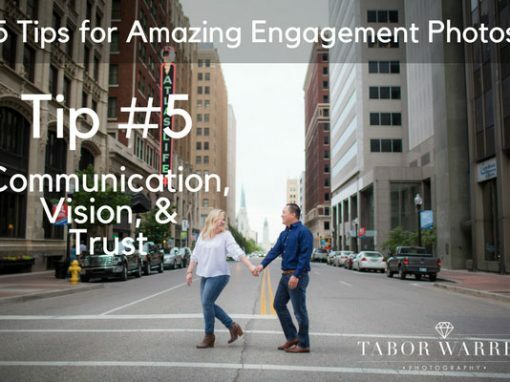 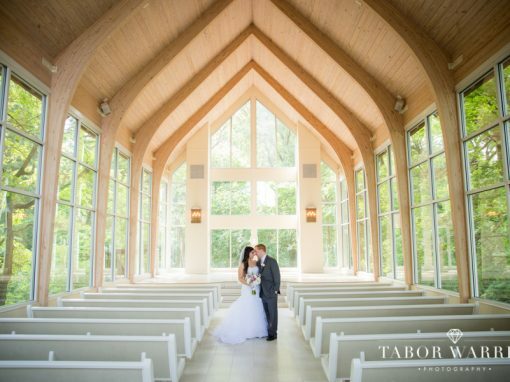 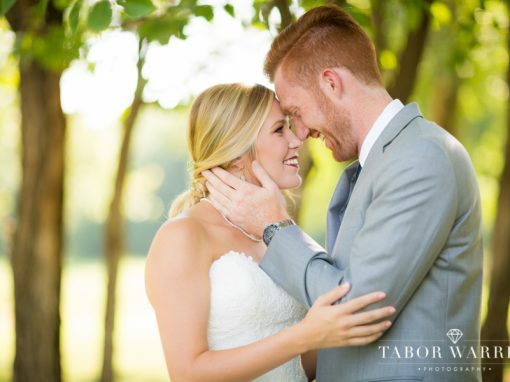 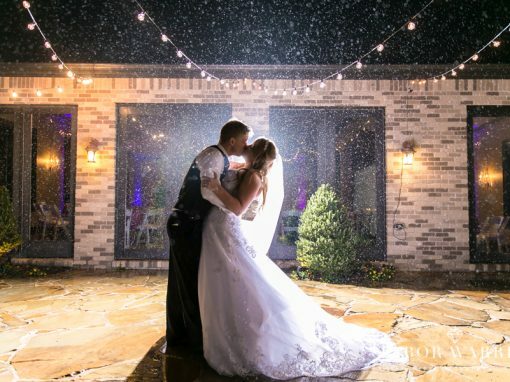 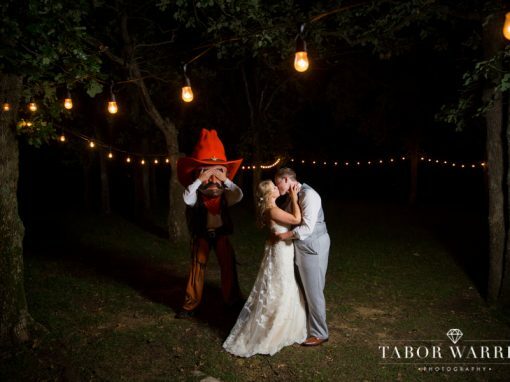 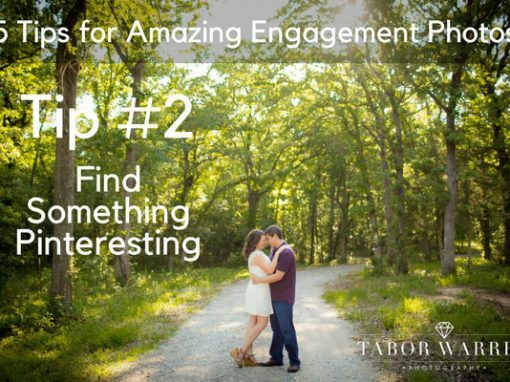 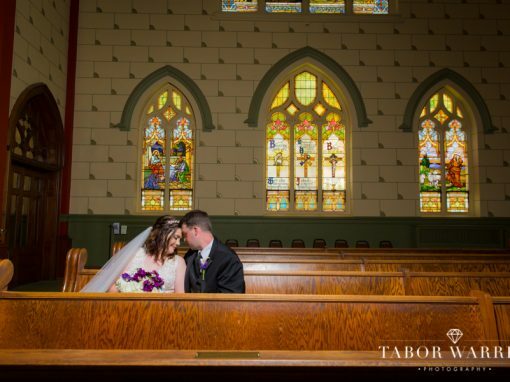 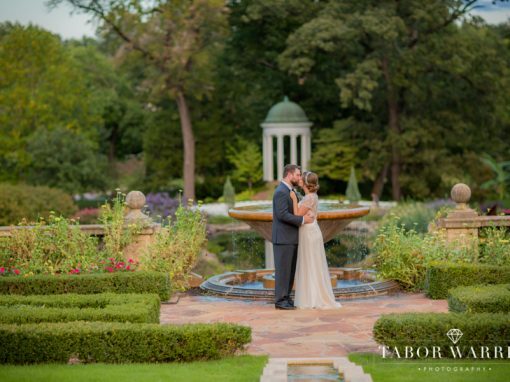 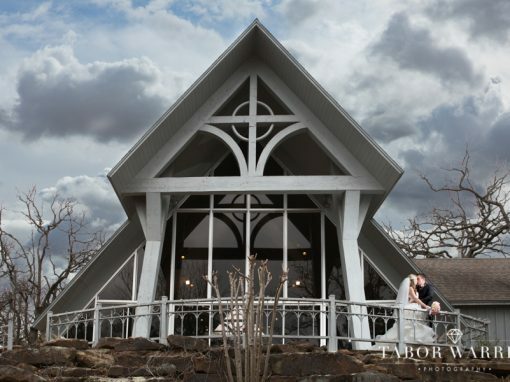 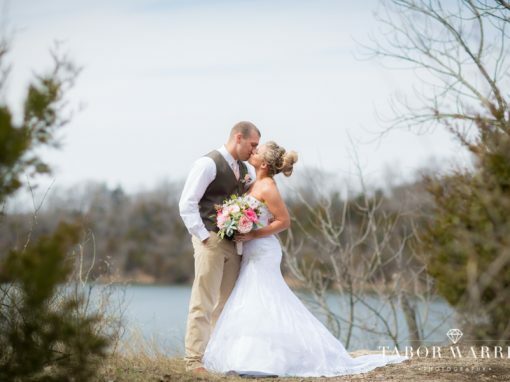 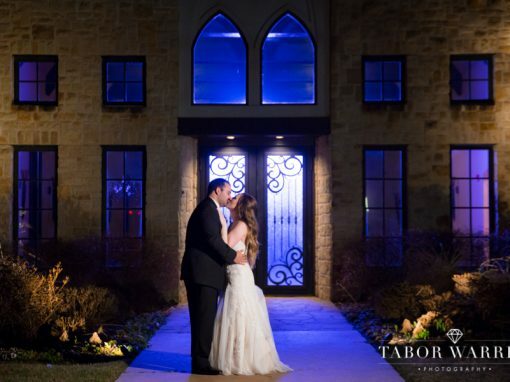 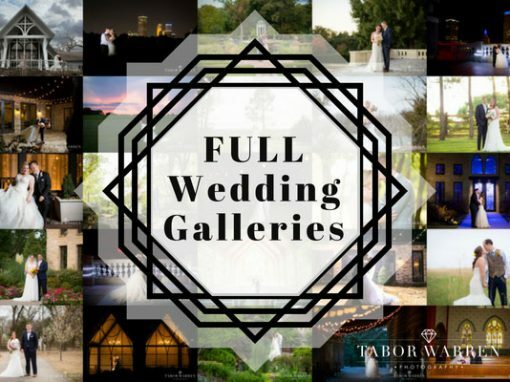 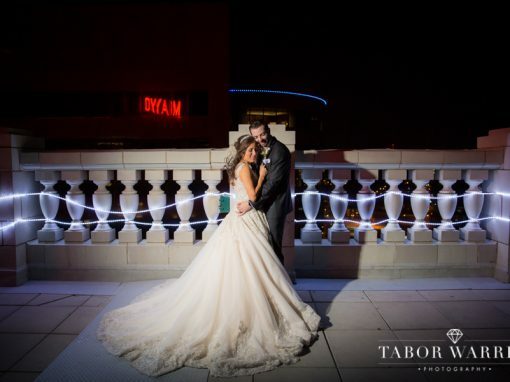 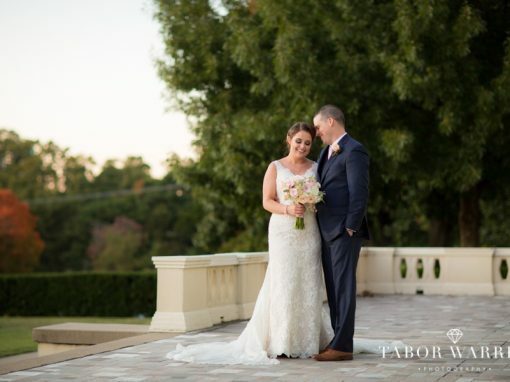 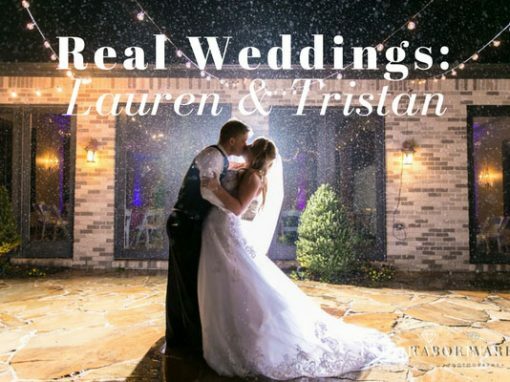 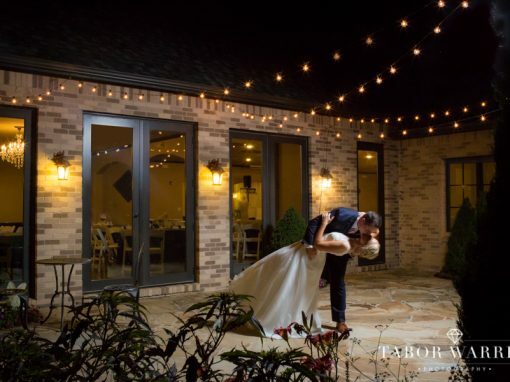 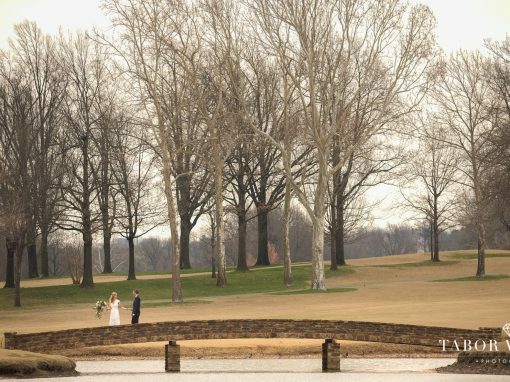 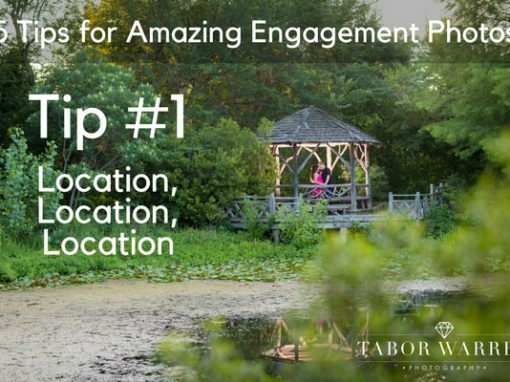 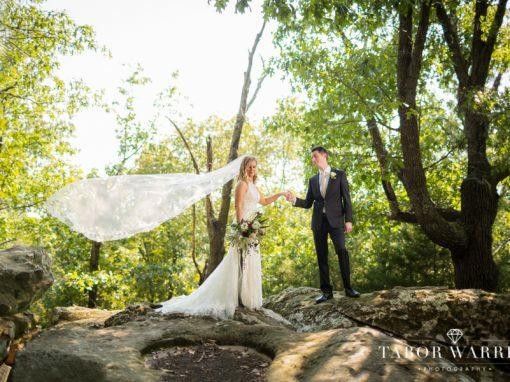 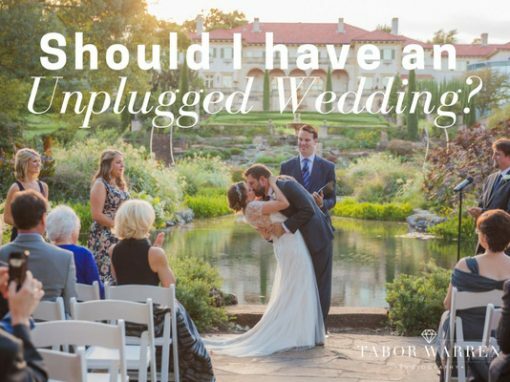 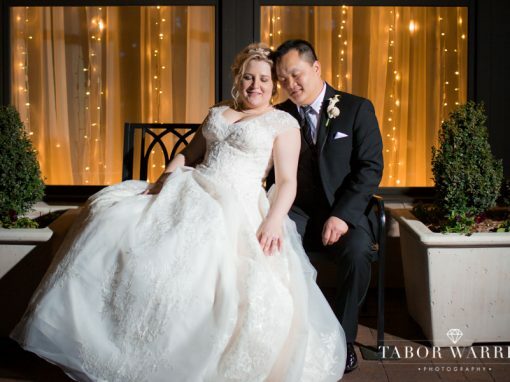 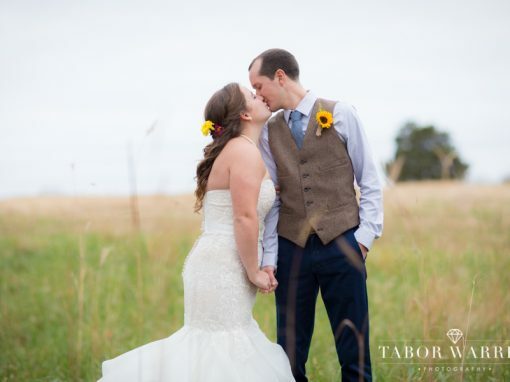 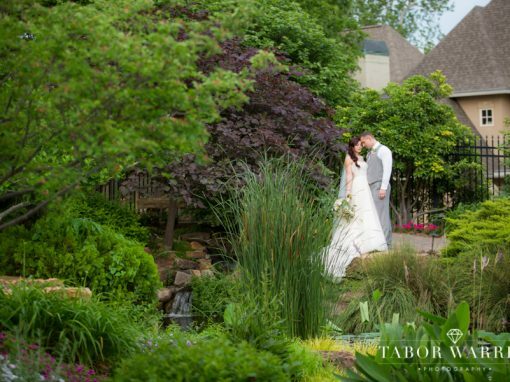 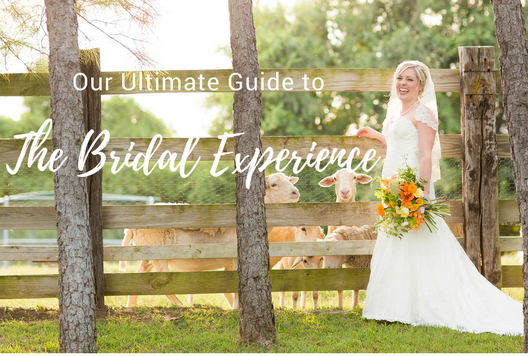 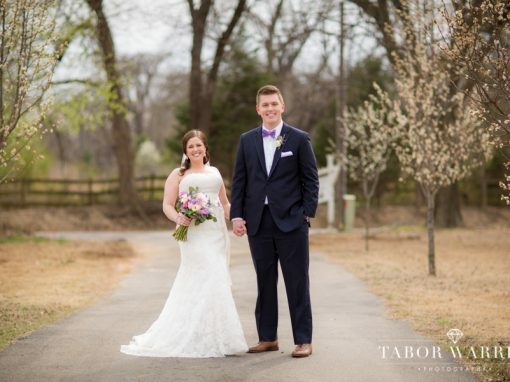 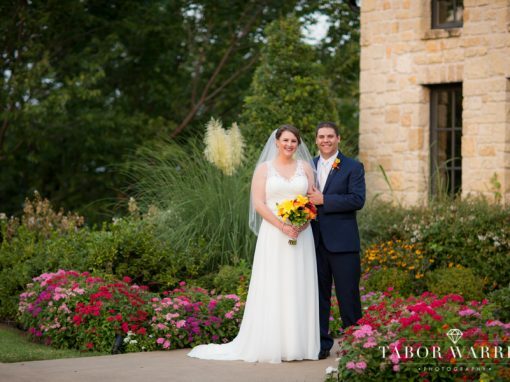 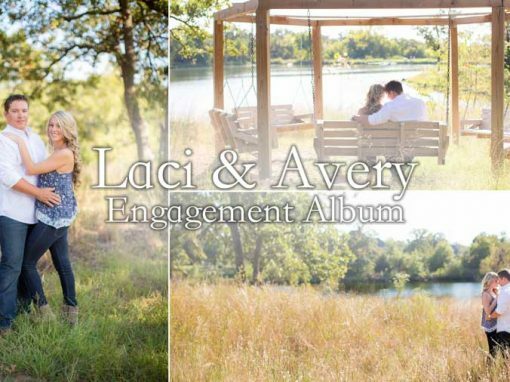 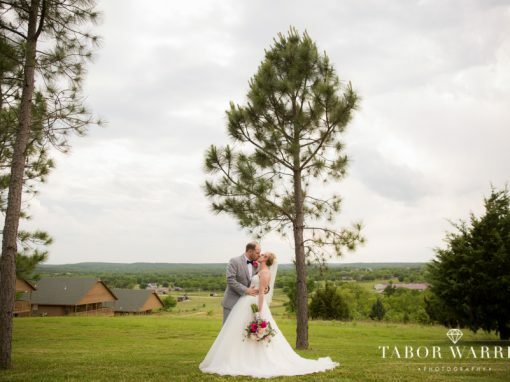 We hope you enjoy this collection of full wedding galleries, and as always, if you have any questions for me, please feel free to call/text my cell, (918) 902-5663 or send me an email at, tabor@photosbytabor.com. 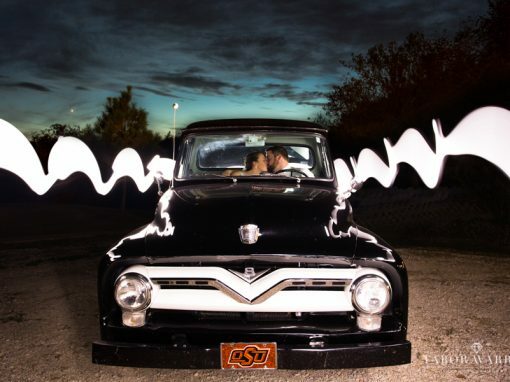 Interested in us photographing your wedding day? 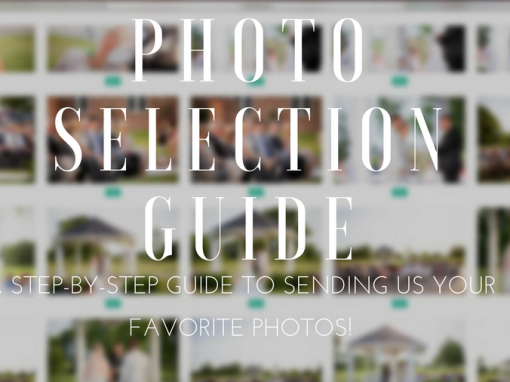 Use this form, and we’ll start helping you plan right away! 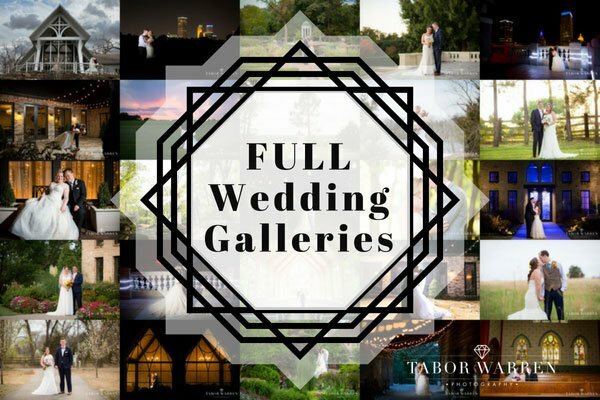 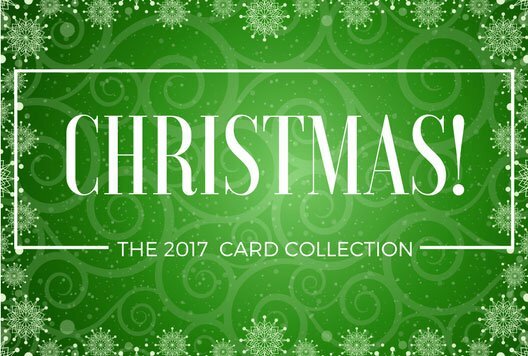 To see a much larger collection, please click here!